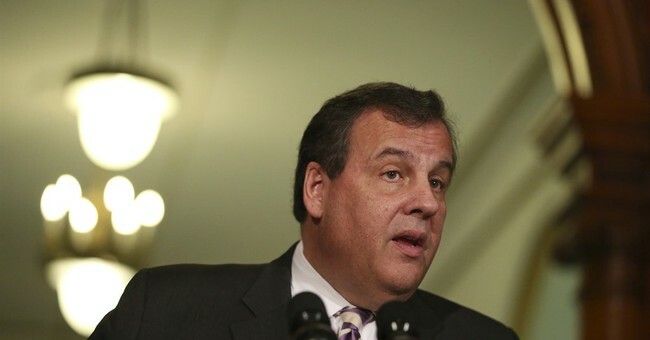 Chris Christie for RNC Chair? Republican National Committee chairman Reince Priebus will be joining the Trump Administration as the incoming White House chief of staff, leaving his current position open. New Jersey Gov. Chris Christie has reportedly expressed interest in the job. Once the leader of the president-elect’s transition operation, he was pushed out and replaced with Gov. Mike Pence. Reports cite Christie’s bad relations with Trump’s influential son-in-law Jared Kushner and poor performance as the reason for being let go. Despite being a very early supporter of Trump’s candidacy, the New Jersey governor has seen his stock fall within the president-elect’s inner circle. The Bridgegate scandal has continued to dog Christie’s brand as he tries to move on from the issue and continue with a political career. When the Republican Party controls the White House, the president can nominate his/her pick for RNC chair. However, the nominee must be approved by the 168-member committee. Being the past RGA chair, Christie would be a good fit for the role. He already knows many people on the committee and has experience in managing campaign strategy across the country. Other contenders for the position are Mercedes Schlapp, Ronna Romney McDaniel, and Nick Ayers. Schlapp served in the George W. Bush administration, McDaniel (niece to Mitt Romney and early Trump supporter) currently serves on the committee, and Ayers is a political operative based in Georgia. Unfortunately for the Garden State governor, none of Trump's close confidants are vying for him. Incoming White House senior advisor Steve Bannon is pushing Trump to choose Mercedes Schlaap - a staunch Trump booster during the campaign. Priebus is pushing for a several other candidates that are viewed as more establishment-friendly. In fact, people are watching closely to see who Trump chooses, or better yet, who Trump chooses to listen to. Trump's pick for RNC chair may be an indication of how he will run his White House for the next four years.